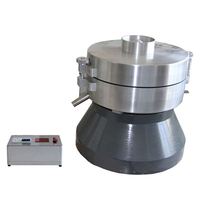 DSHD-F02-20 Automatic Mixture Blender - Buy Automatic Mixture Blender, Zhuhai Automatic Mixture Blender, Guangzhou Automatic Mixture Blender Product on Dshing Instrument Co.,Ltd. 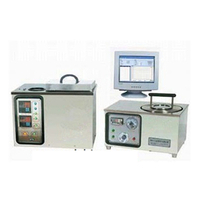 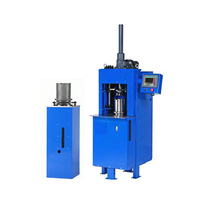 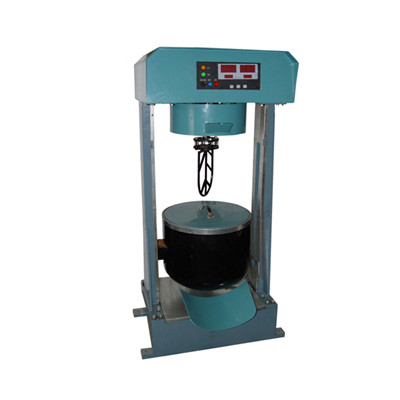 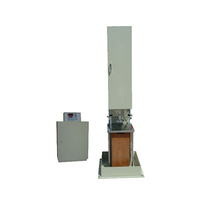 1:DSHD-F02-20 Automatic Mixture Blender is designed and developed as per the Industry Standard JTJ052-2000 Specification and Test Methods of Bitumen and Bituminous Mixture for Highway Engineering. 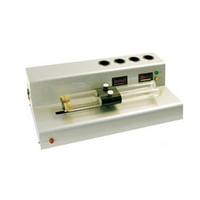 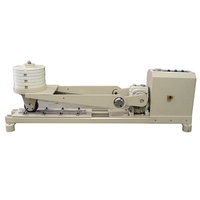 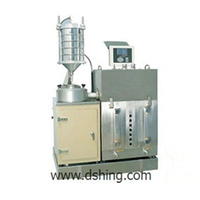 2:DSHD-F02-20 Automatic Mixture Blender is used to make sample of asphalt-sand mixture or cement-sand mixture. 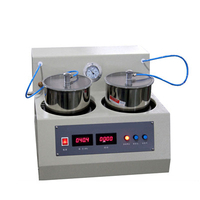 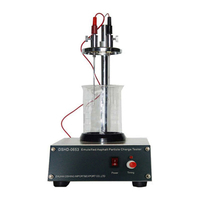 3:DSHD-F02-20 Automatic Mixture Blender is widely used in the laboratories of scientific research institutes, construction companies and supervision departments.